Mycologists and researchers were asked about how mushrooms might be used to clean up petrochemicals via a process called mycoremediation. 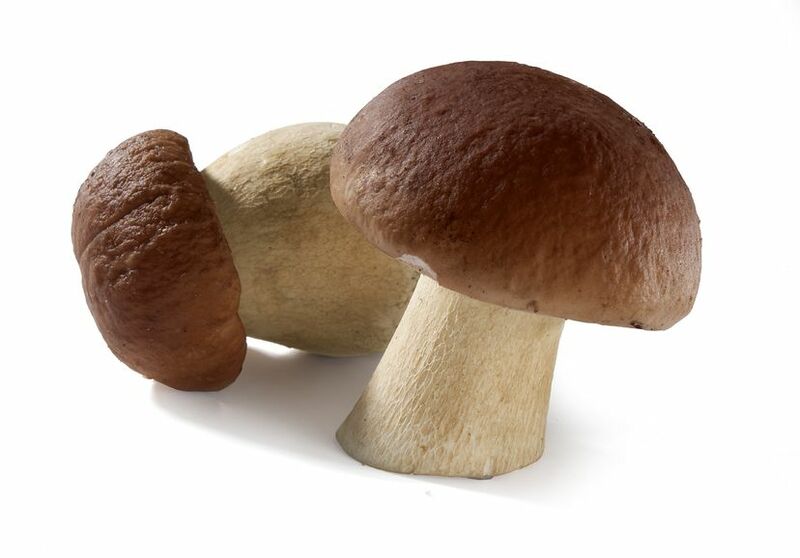 During this process toxic compounds are transformed into harmless ones by fungi. The solution was to develop strains of oyster mushrooms that could tolerate ocean salinity and metabolize oil that is floating on the surface of the sea. 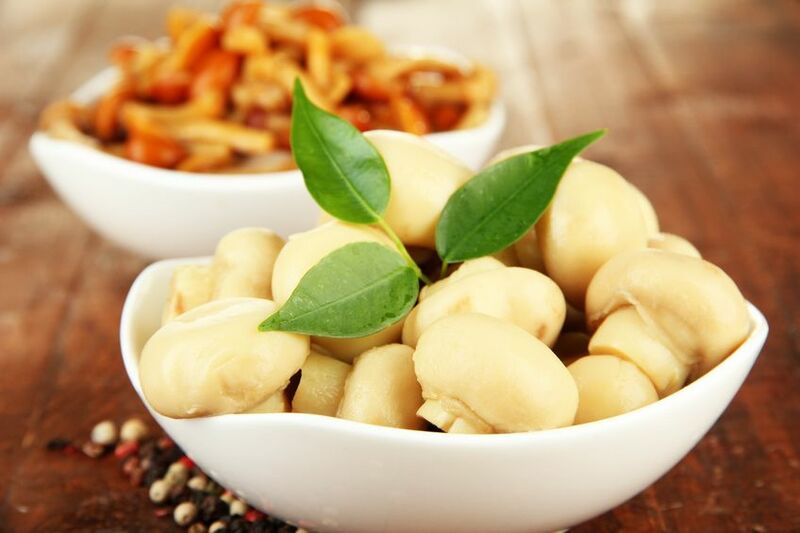 Mushroom fibers can be used as an eco friendly alternative to polystyrene – the potentially carcinogenic and synthetic polymer most of you consider as Styrofoam. An upstate New York company literally grows its product from vegetable husks and corn stalks injected with mushroom spores. They grow fibers in molds and then bake in an oven so they have the right texture, elasticity and hardness. Company making above mentioned design recently made a deal with a huge packaging wrap company to build factories that will make mushroom packaging. So one day, your purchases might arrive not packed in styrofoam but in biodegradable fibers of mushroom. Additionally, mushrooms can help clean up farm waste. Sacks of mycelia which are the vegetative part of a fungus looking like a mass of branching threads can also be used to filter out bacteria and toxins. There are some companies that also produces what they say is an alternative to fertilizer- mycogrow. According to some organic farmers it fertilizes plants without causing pollution. Swiss scientists have found that certain kinds of mushrooms- mycorrhizal fungi and plants form symbiotic relationships. The fungi acquire nutrients including phosphate in particular and are therefore able to act as an extension of root systems of plants, radically decreasing the need for phosphate fertilizers. Pesticides based could replace the chemicals widely and currently used to kill termites and ants. Some toadstools and mushrooms have been found to contain compounds that in case of isolating could be used in producing insecticides. That is a huge order for a small fungus to fulfill. People have been turning to psilocybin mushroom called as magic mushrooms for their transformative or in other words hallucinogenic effects. Scientists at one university say that the psychedelic drug in the mushrooms reliably induces transcendental experiences in volunteers, who were offered long lasting psychological growth and helped people find peace in their lives without any negative effects. Scientists are trying to find the gold spot that would enable people taking psylocybin to optimize the positive persistent effects and avoid some of the anxiety and fear that can occur while taking the mushrooms. Ultimately, the other researchers are seeking to find out whether such psychedelic experiences might help people recover from addiction and deal with depression and post-traumatic stress disorder. It refers to garbage on a massive, landfill sized scale. 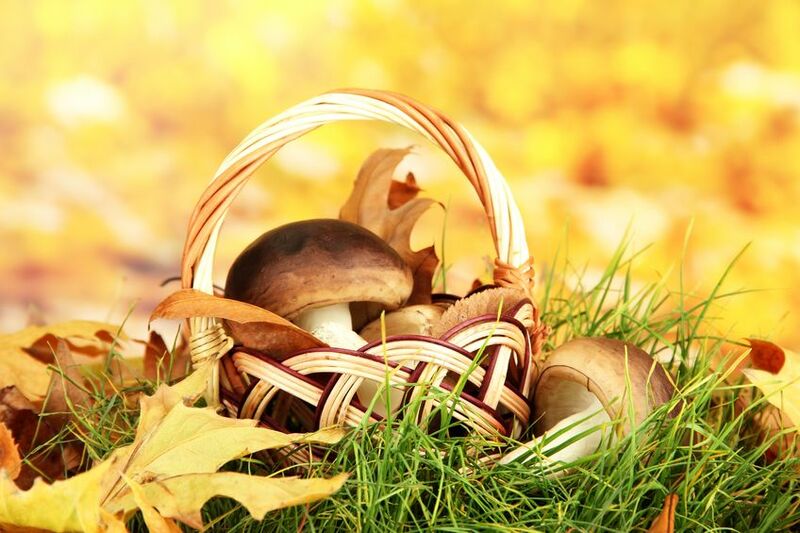 Various types of mushrooms can break down 85 percent of the materials in dirty diapers in 2 months. Those fungus eating diaper are oyster mushrooms as they can grow on dead trees because of eating cellulose- the main component of disposable diapers.